For developers who like Agile Project Management. 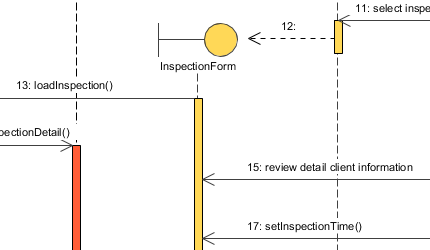 Need an Agile UML Diagram Tool? Agile software development is a light-weight development process that yields software incrementally and in iterations, while UML is globally adopted, supported by CASE tools, and improves software quality. Visual Paradigm provides a powerful platform that enables software developers systematically builds quality software faster, better and cheaper by levering the power of automated Scrum process, traceable UML visual models and together with a huge well integrated agile toolset. Looking for Agile UML Tool for your terms? Visual Paradigm is the major IT international award winners trusted by millions of customers, government units and blue chip companies. Look No Further! Download and try it free now. 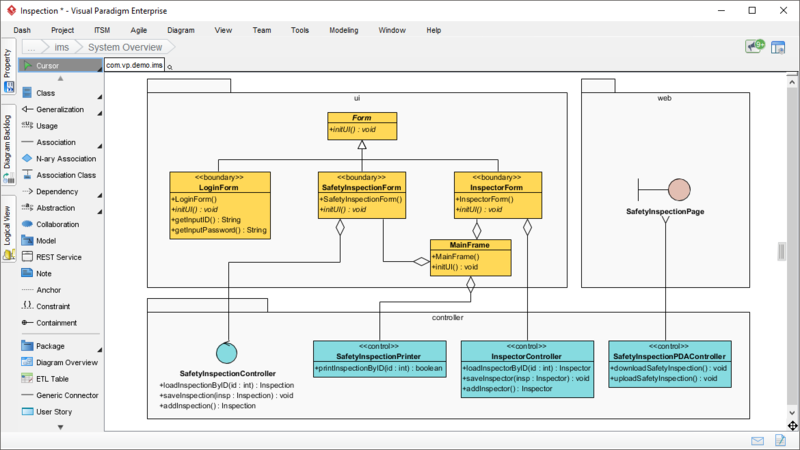 Complementary diagrams for UML, such as, ERD, DFD, Mind map, BPMN, ArchiMate, SysML CMMN, SoaML and etc. 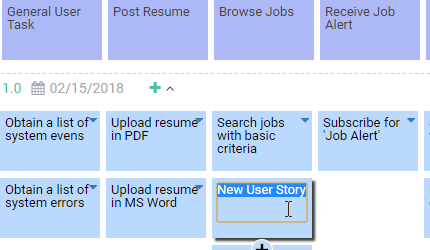 Model the dynamic behavior of use cases or sequence diagram with wireframes, and many More…..
Plan, prioritize and manage product backlog and product releases with Story mapping and Affinity estimate tools. Seamlessly integrate UML with Scrum, UX modeling and other popular EA and Project Management standards. Collaborate, compare and comment diagrams and their versions over online anytime & anywhere with PostMania.